Cinco de Mayo, a popular holiday celebrated in the United States, is often confused with the celebration of Mexican Independence. But did you know that September 16th is really Mexican Independence Day and one of the biggest holidays celebrated among Mexicans? In 1810, a priest named Miguel Hidalgo in the Mexican town of Dolores first issued the “El Grito de Dolores” or “cry for Independence”. During Hidalgo’s famous “El Grito” speech, he motivated the Mexican people to revolt against the tyranny of Spanish rule. He then led a poorly trained army to win several battles and after a decade of fighting, Mexico finally won their independence from Spain in 1821. In Mexico, September 16th is a national holiday. All government offices, banks, and schools are closed on this day and there are many parades and civic ceremonies across the country to commemorate Mexico’s independence. The Cry of Dolores is also re-enacted by local politicians in the public squares of most cities and towns throughout Mexico. 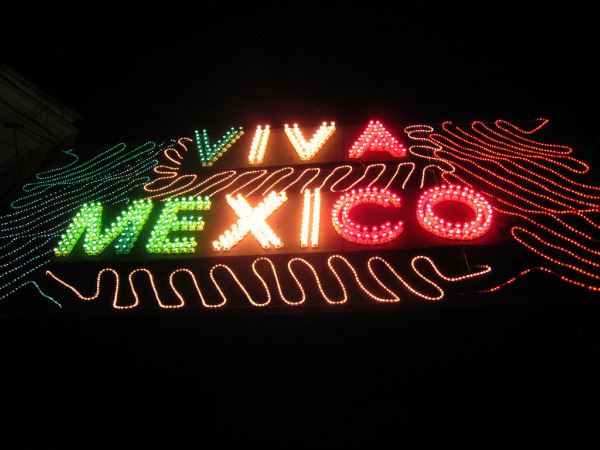 Similar to the 4th of July in the United States, Mexico’s Independence Day is celebrated with parties, festivals, bell-ringing, parades, and especially great food. Some of the common foods used to celebrate this special day include traditional Mexican cuisine like tamales, Queso Fundido (Mexican cheese fondue), Birria de Borrego (Spiced Roasted Lamb), Pozole (a soup made of hominy and pork), Chiles En Nogada (a Mexican dish that has the colors of the Mexican flag), tacos, guacamole, and is washed down with a delicious margarita or tequila. Whether you have a Mexican heritage or just love Mexican food – September is a great time to celebrate Mexican culture and try out the delicious and authentic flavors that Ramona’s Mexican Restaurant offers.